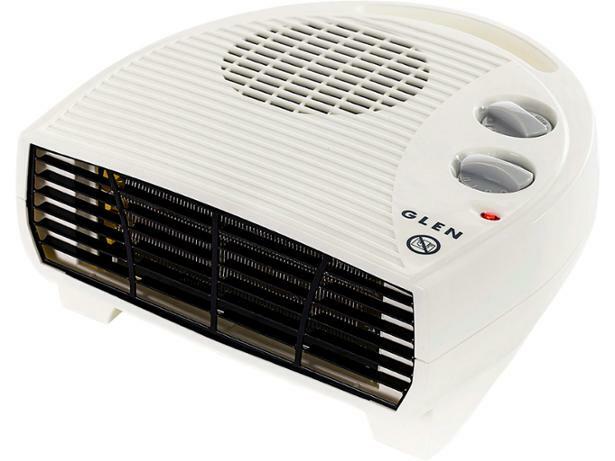 Glen GF20TSN 2kW Flat Fan Heater electric heater review - Which? 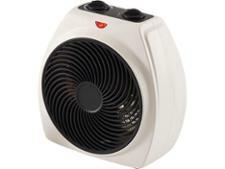 The GF20TSN 2kW flat fan heater from Glen is simple to operate and offers two heat settings, and frost protection. 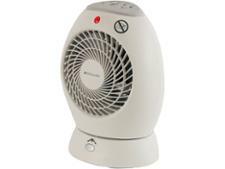 This compact electric heater is reasonably priced and highly portable, but you won't know how well it heats up until you get it home - unless you read our expert review, below.